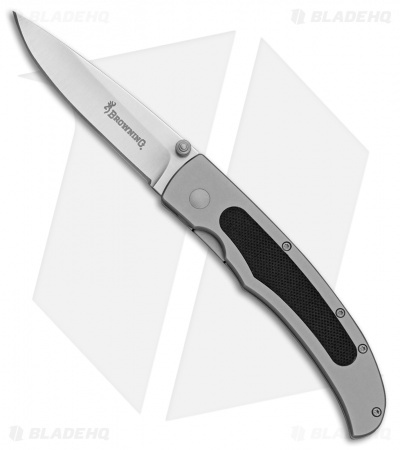 Small and compact the Browning Sagebrush is a manual folding knife that will fit into any pocket including yours. Use this knife to tackle your everyday needs. Stainless steel, drop point blade. Gray finish aluminum handle with black G-10 inlay.